An hour east of Martinborough, past New Zealand’s first commercial windfarm is the Tora coast. 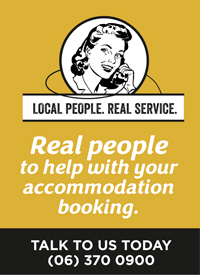 Here's where you can book accommodation on the Wairarapa coast. This diverse area is known for its fantastic scenery, large New Zealand fur seal colonies and ancient Maori Pa sites. 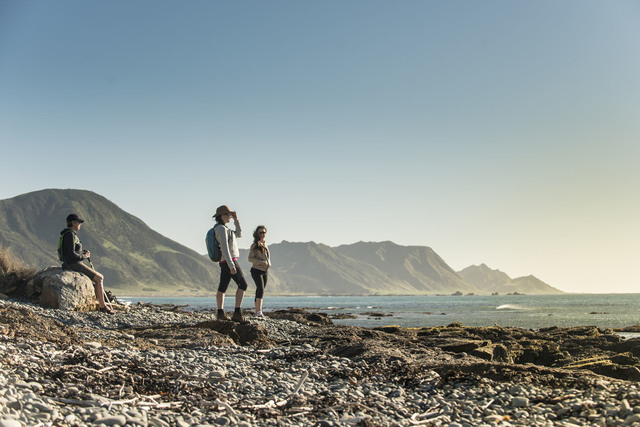 Home to great fishing, diving, surfing, mountain biking, deer hunting, walking and picnicking, this coast is a hunter gatherers dream. The extremely popular private Tora Coastal Walk is on the road to the coast. For accommodation around Tora, talk to the Martinborough i-SITE Visitor Centre or investigate Wairarapa coast accommodation options here. From the Martinborough Square, take Jellicoe Street and head out of town. Turn left onto White Rock Road and follow to Tuturumuri (around 25mins drive), 250m for here turn onto Tora Road and follow right to the coast, an hours driving time in total. Please note the road from Martinborough to Tora is narrow and often gravel. Do take care when you are heading out this way.